SellerApp all-in-one tool for Amazon Sellers at $64/mo only. Cut down the time and efforts spent in browsing Amazon for ideas and inspirations. Pick up your next potential product from trendsetters and best selling products that are already making waves amongst shoppers. 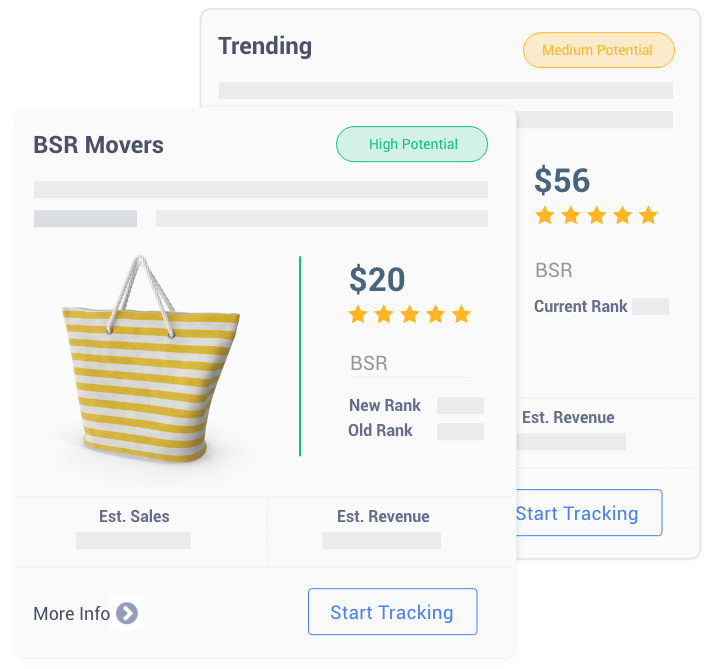 Optimize listings to convert on page shoppers to buyers. 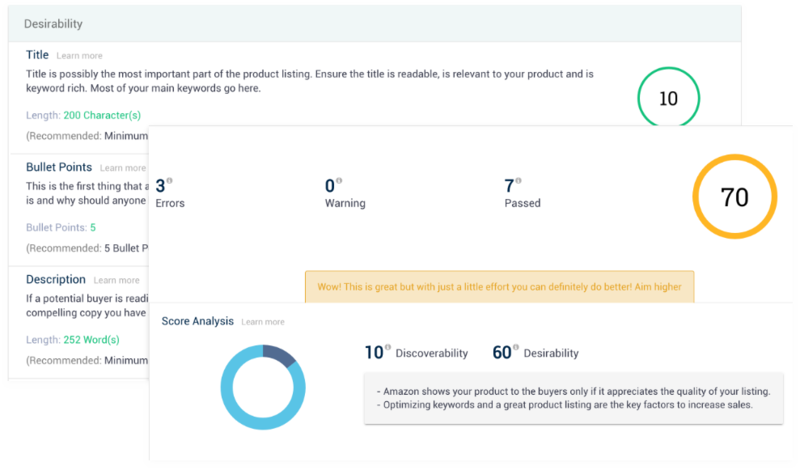 Our evaluation helps you draft a listing copy that strikes the right balance of sales and a robust keyword implementation. Personalised consultations with our Amazon experts. Spike up sales with expert suggestions and pinpoints on weak sections.